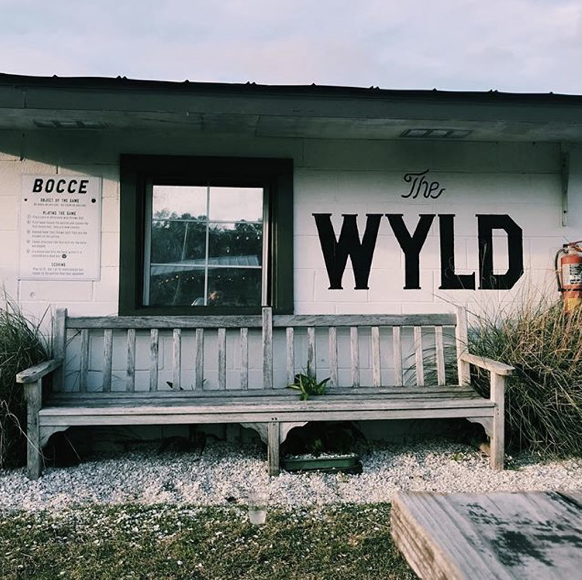 CITY GUIDES — Hannah E.
Hannah E. has launched a series of city guides filled with the best spots to shop, see, sip, snack, and stay! Hannah splits her time between Savannah, GA and Sewickley, PA and is lucky to call these two cities her home. Hannah enjoys the southern charm and hospitality of the south and the classic timeless touch of the Northeast. 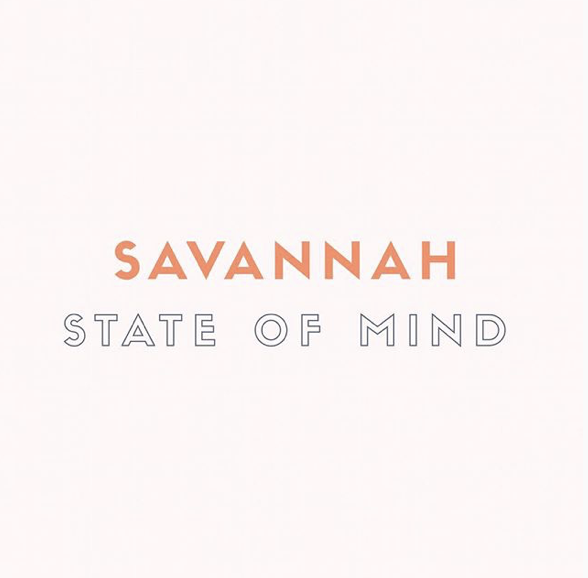 Hannah launched her first city guide “Savannah State of Mind” in 2017 and since, Hannah and long time friend and travel guru Alexis Corry have built “Sewickley State of Mind” a complete guide to Steel City. Multiple city guides are in the works. Stay tuned! Hannah & Lex invite you to follow their city guides for the best kept secrets and spots of their favorites cities. SHOP. SEE. SIP. SNACK. STAY. www.hannahestyle.com. photography by andrea kinnear.